It is Bushfire Season here in Oz with several fires burning out of control through South Oz and Victoria. With 40 plus degrees forecast today teamed with 100kmh winds the conditions are classed as catastrophic. To any members in these areas please stay safe and follow your safety plans. We arrived in Adelaide tomorrow. Hit 44 degrees as we were on the outskirts driving into town. Can see the smoke of a massive bushfire outside the hotel window. Heading up to the barossa today. Normal sort of stuff for December January and February. Just getting hotter and drier every year innit. Glad to be well away from Perth in these months, silly heat. Well they stopped the fire about twenty minutes down the road from us and a cool change came through last night bringing a good downpour to help out. 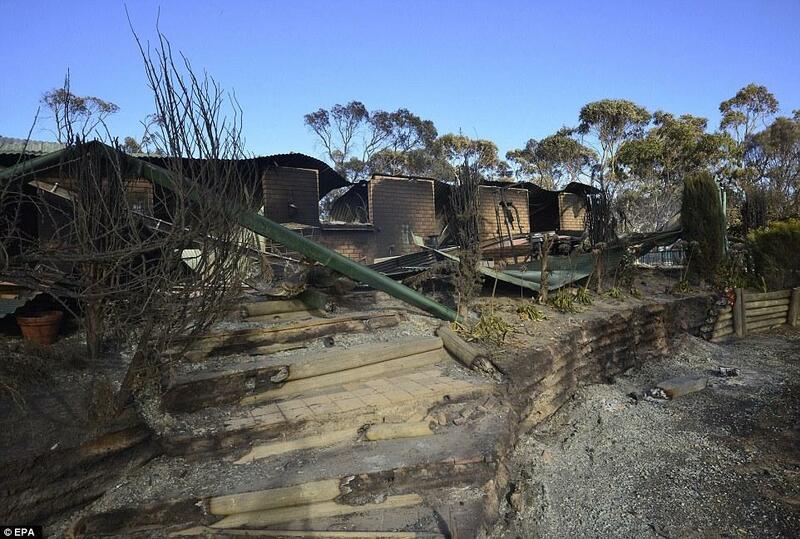 Over in South Oz they copped it a lot harder, thirty odd homes lost but luckily no lives. I used to live on a property just outside Kersbrook in the Adelaide Hills, which has copped some of the worst of the fires. Left there to move here actually, a decade ago. People still aren't being allowed into the area (last I knew), so hard to say if my ex-house is left standing or not. Heard reports that the Christmas tree farm just up Hill Rd had copped it, so who knows. 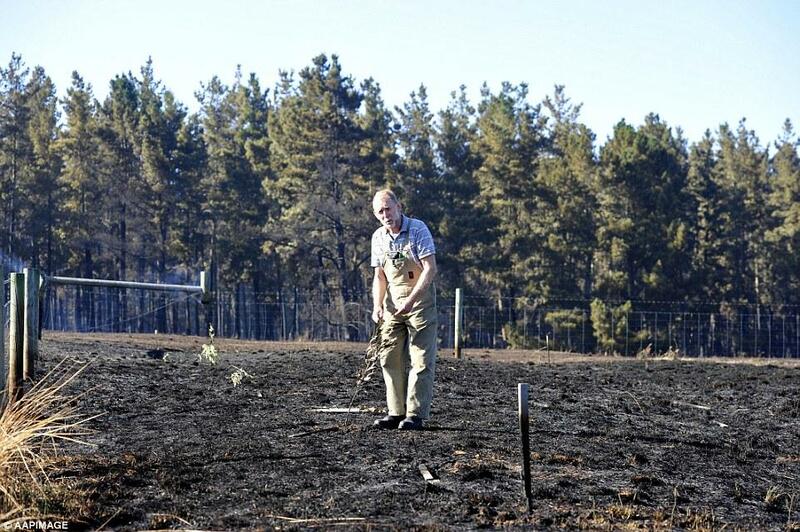 Bushfires are 'funny'- they can reduce one house to ashes, while next door is left untouched, or lightly damaged. Heard that the Kersbrook primary school had copped it too. Dunno about the pub. 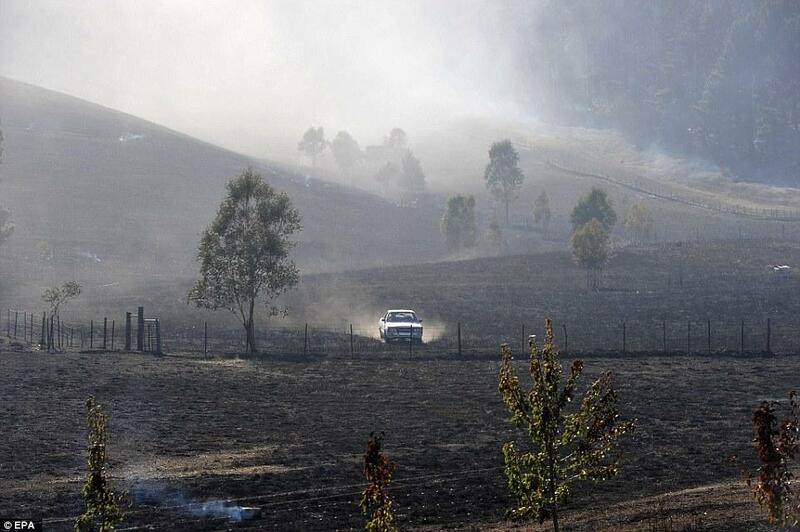 Now I am ignorant, when it comes to Australian Bush fires, but surely a strip of fire breaks should help. Before the season. 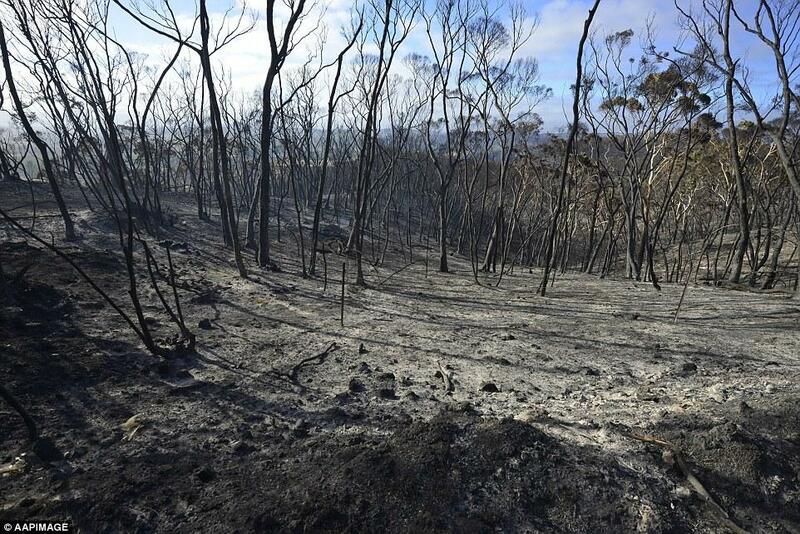 These fires generate massive winds that can push embers 10 kilometres in front of the actual fire face. It is not uncommon for fire to skip from ridge to ridge and burn along the top yet leave the valleys untouched. 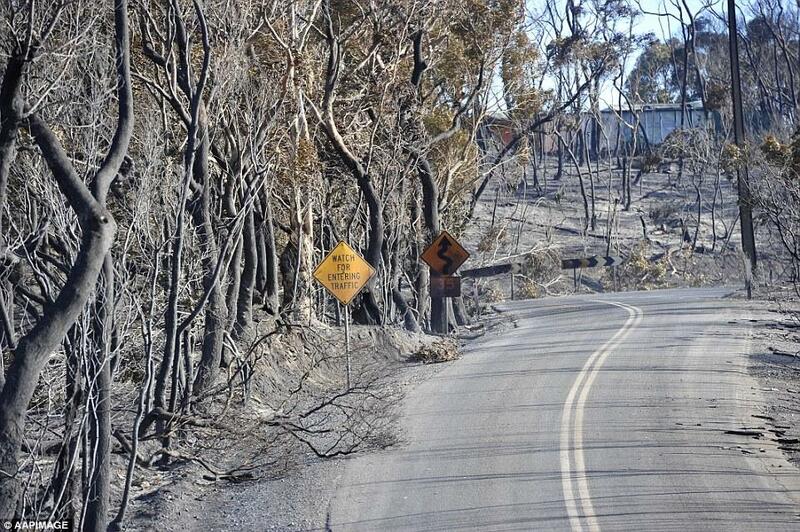 Further more, these massive fires create there own winds, embers travel for many miles creating new out breaks. Fire breaks are created but the fire just jumps them. Australia is a mad arse place in summer. Perth was 44 Deg yesterday, no place to be. Oh sorry, you already mentioned the winds, carry on. Most people can't really imagine what it is like to lose EVERYTHING in a fire....I certainly can't. Luckily we don't have fires on this scale further North. It's always the Southern states which cop them in Summer. They get their rain in Winter, plus they're closer to the desert and it's dry hot winds. I once knew a lady whose house burnt down in Suburban Brisbane, who then moved to Northern NSW, where she got flooded out. Her life had a few odd coincidences in it : her pet cockatoo "Guyra" once escaped from her shop and flew out onto the road. It was actually a back road....not busy at all. And luckily one of the first people to drive past was the president of the Brisbane cockatoo fancier's association, who caught him and brought him back. Brisbane at that stage had a population of more than a million people.